Website for Varberg’s Fan Club! We can tell that Joomlaproffs been commissioned to build a new website for Varberg Bois supporters of the association heel kick. 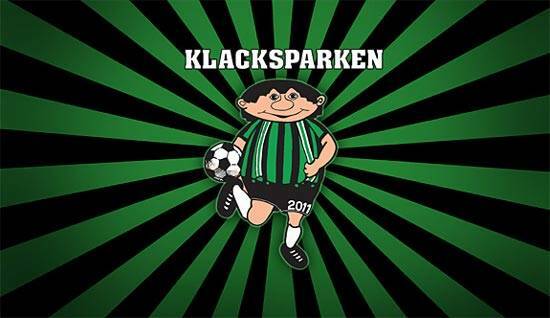 Soccer Team Varbergs Bois recent seasons defilerat through the league system and has gone from being a mittenlag division 2 to newcomers in Superettan. In Superettan one meets former greats such as Hammarby Halmstad. Teams that just a few years ago was one of Sweden's best. With the new website, we hope that the association's supporters can get a place to organsisera out to cheer on Varbergs Bois to further success. We årekommer with more information as soon as the page is finished and ready to be launched.